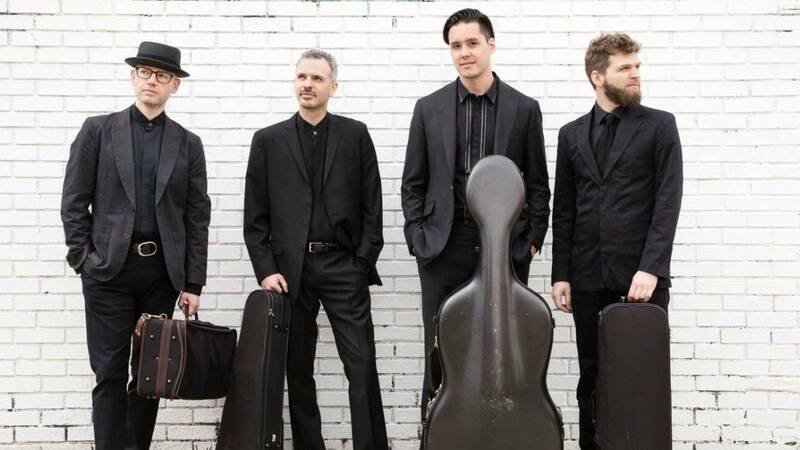 Brooklyn Rider previews its Healing Modes concert Friday evening at the O'Shaughnessy in St. Paul. This program is a split bill with the Ragamala Dance Company, though the two groups will not be performing any selections together. Healing Modes is a project inspired by the healing properties of music, which have been recognized from ancient Greek civilization to the field of modern neuroscience and expressed in countless global traditions. The slow movement of Beethoven's Opus 132, "A Song of Holy Thanksgiving," is the centerpiece, with five compact new commissions from women composers — Reena Esmail, Gabriela Lena Frank, Matana Roberts, and recent Pulitzer Prize winners Caroline Shaw and Du Yun.